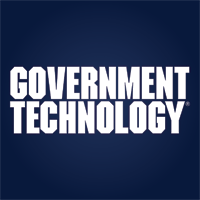 The Massachusetts state comptroller, Tom Shack, turned to agile methods to improve his office and to help overcome government’s risk-averse nature, according to Government Technology. Shack was frustrated by the slow processes usually associated with government activities. From IT acquisition to HR practices, he has been pushing methods that are quick to implement and can be improved upon.